This is a portable, safe and economical tool to load and unload the plates on the barbell, can reduce the barbell plate weight pressure for floor, also Anti-slipping. 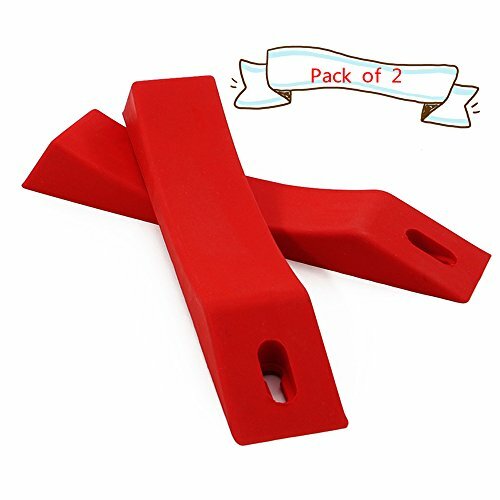 It's make of durable, hard elastic rubber, you can use two hands to add or remove the outer plates without rolling away. It was designed to work with a variety of weight plates, such as standard plates, Olympic plates, bumper plates, hexagon plates etc. Size the item lying on the table for manual measurement, please allow normal measure error. If you have any questions about this product by YYGIFT, contact us by completing and submitting the form below. If you are looking for a specif part number, please include it with your message.